Mr. Ingersoll is President and Chief Investment Officer of Cerberus Private Equity and Chairman of the Private Equity Investment Committee. In his role, he oversees the firm’s private equity platform, including its more than 31 investment professionals. 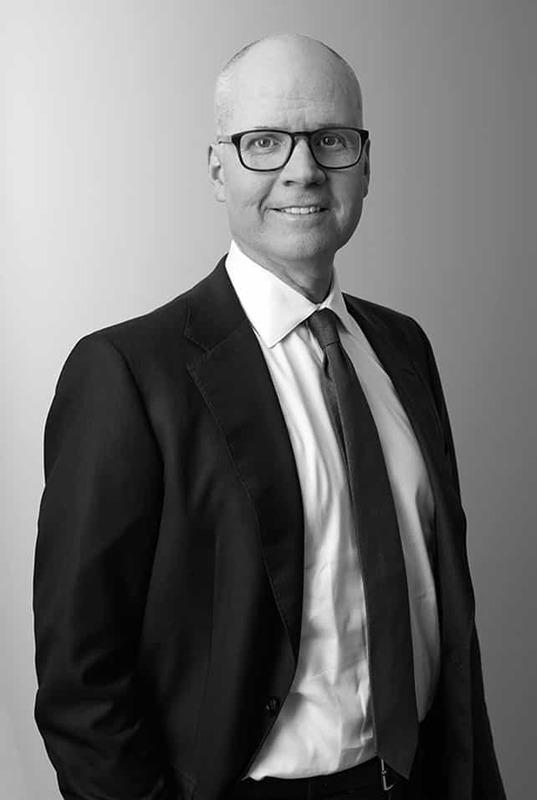 From 2005 to 2018, Mr. Ingersoll served as the Global Co-Head of Private Equity.